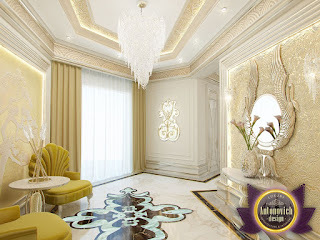 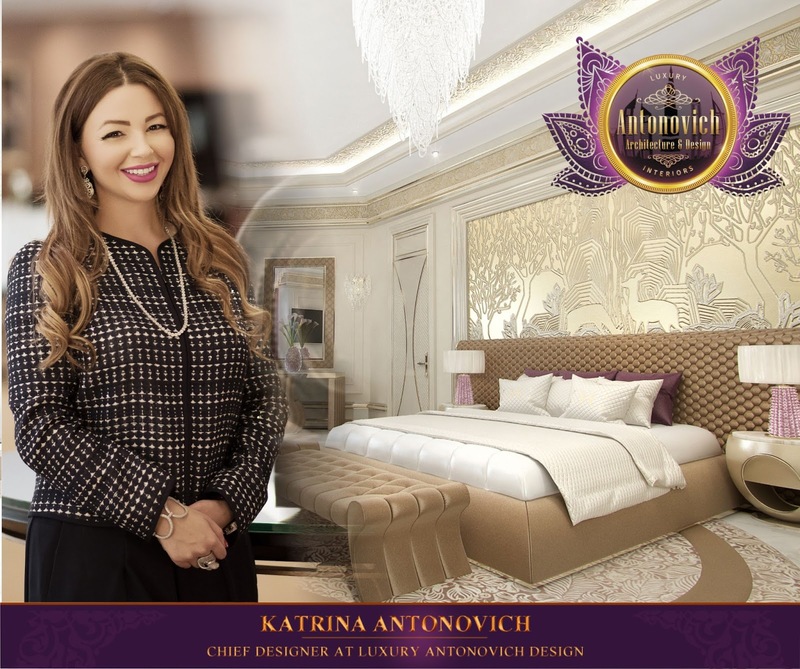 Improvisation with modern style and Art Deco from Luxury Antonovich Design continue to delight with its unique beauty. 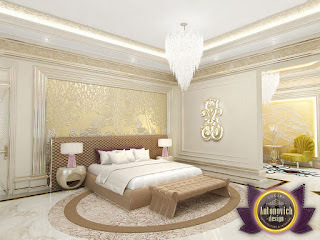 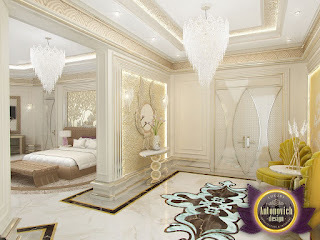 Luxurious bedroom attracts the eye with its pure harmony of beauty and comfort. 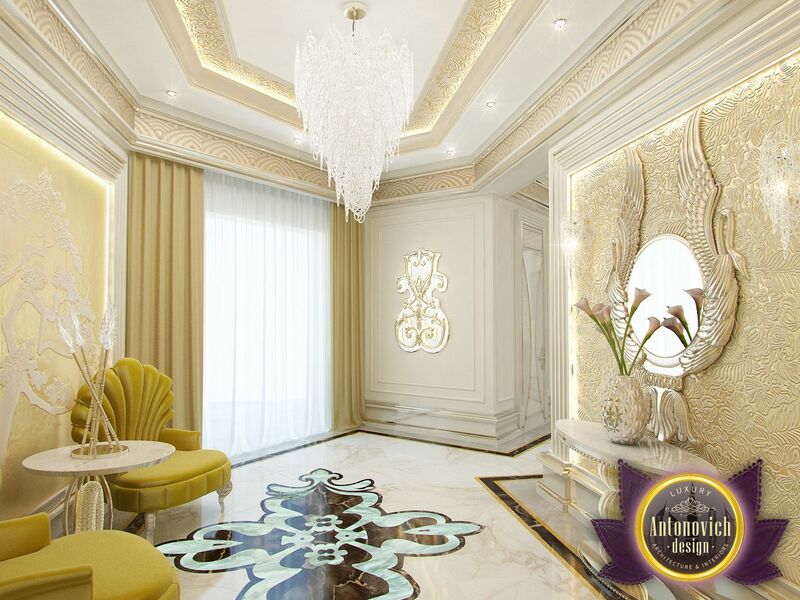 Luxury bas-reliefs on the walls on the author's sketches of designers equate this project to work of art. The perfect organization of space and occupancy details visually expands the bedroom space. The headboard and footboard upholstered in soft velvet cocoa tint. 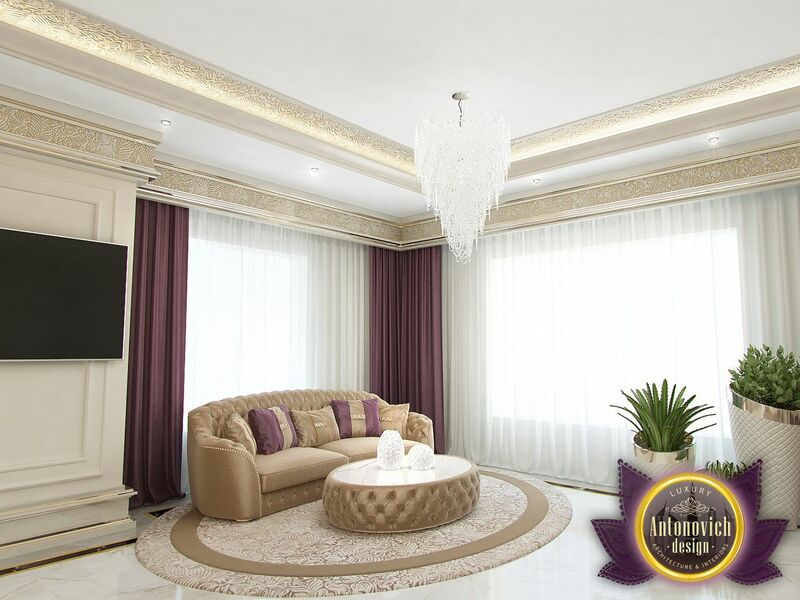 In this warm golden-beige tones with bright accents steel curtains of silk purple hue. 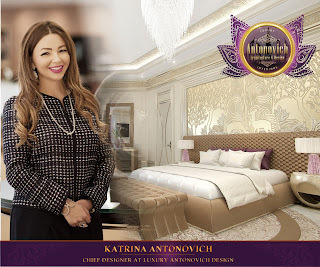 Each of the interior Luxury Antonovich Design is a new image, a new identity, a new perspective on luxury.